iPad Pro - September 2018? A faster processor and custom Apple-built GPU are also rumored for the new tablet, but it's not expected to gain an OLED display, with Apple continuing to use an LCD because of technical and financial constraints. We haven't heard rumors on the size of this updated tablet, but Apple is likely to stick with the 10.5-inch form factor. Whether we'll also see a 12.9-inch iPad Pro with slimmer bezels and no Home button remains to be seen, but a separate rumor has said all 2018 iPad Pro models will feature Face ID and a TrueDepth camera. Apple may also have a new version of the Apple Pencil in the works, but what improvements might be included aren't known at this time. 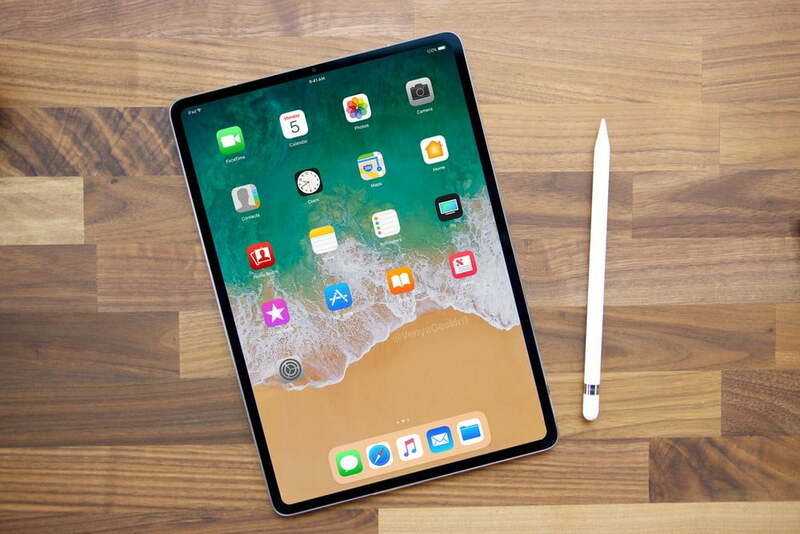 Rumors suggest Apple may introduce the iPad Pro "a little more than a year" after the prior iPad Pro update, which was in June, so we may see the 2018 iPad sometime around September.